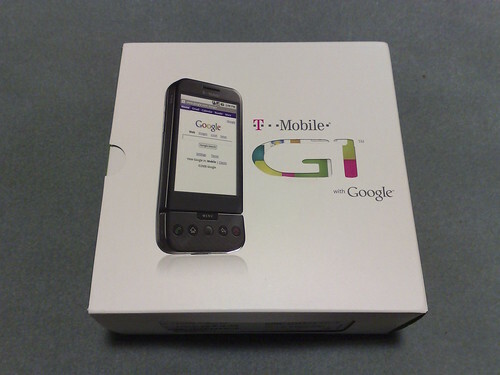 Well, look what UPS dragged in – it’s my HTC Dream/T-Mobile G1! How nice of T-Mobile to lock this beauty! What are conditions to get unlocked? Are there any ROMs which you can use to re-flash the phone? So, is it HTC, Dream, T-Mobile, Google, G1 or what ?